As human beings in this world, we often give so much of ourselves to others. Sometimes the person who needs to be nourished most is the one we look at everyday in the mirror. You deserve to give yourself a life changing experience of healing and rejuvenating your soul. 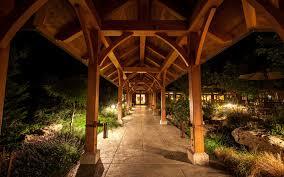 The offering of retreats can provide a form of deep healing appropriate and preferable for many clients. In the mist of our everyday lives, sometimes we truly need a vacation. However, like myself and many of those in our community, a vacation that facilitates deep reflection, growth, and rejuvenation can help us come back into our lives with more clarity, strength, and connection. My expertise as an individual and group therapist, avid traveler, and experiential healer, teacher and trainer, it has become more and more evident to me that retreats can provide participants with what they are looking for. Please contact me directly via email at kinichangmft@gmail.com if there are specific wellness and therapy retreats you would like to experience. 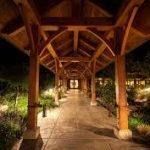 The Spring Retreat will be located at Ratna Ling Retreat Center in the beautiful northern California redwoods of Cazadero, CA.